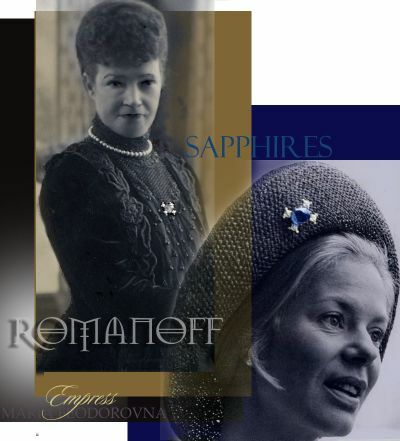 Who bought Queen Alexandrine’s Russian Sapphire Tiara? attributed to C.E. 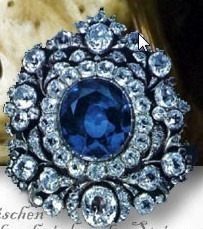 Bolin, Saint Petersburg 1897-1898, „The Russian Sapphire Tiara“. 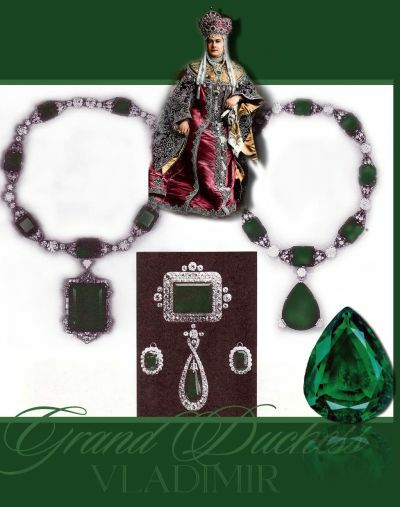 Provenance: Gift from Tsar Nikolai II of Russia to Queen Alexandrine. Estimate: DKK 1.5-2 million. Sold for: DKK 2 million (EUR 350,000 including buyer’s premium). Friday afternoon, a historical treasure was up for auction at Bruun Rasmussen in Copenhagen. 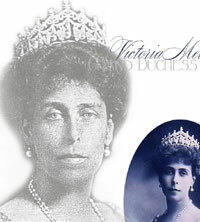 Queen Alexandrine’s Russian sapphire tiara was sold for DKK 2 million. 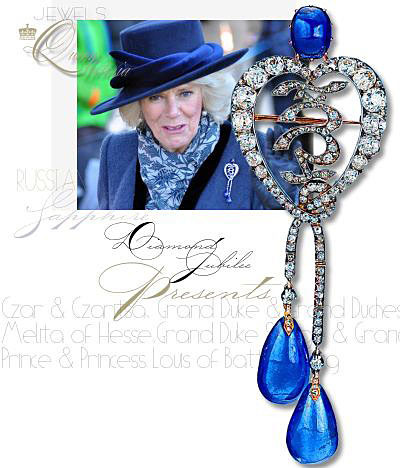 „The Russian sapphire tiara is by far the most spectacular Russian objet d’art we have ever sold at Bruun Rasmussen. Here beauty and history come together at the highest level. 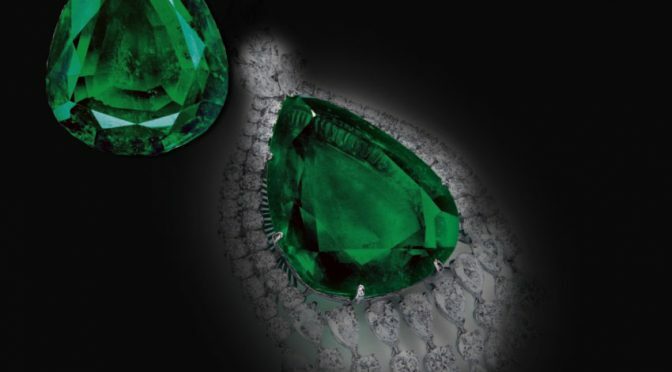 I am overwhelmed by all the attention this piece of jewellery has garnered from our customers and the Danish and international press,“ says Martin Hans Borg, Bruun Rasmussen’s Head Specialist in Russian Art. In 1898, Princess Alexandrine of Mecklenburg-Schwerin was married to the Danish Crown Prince Christian in Cannes, and the couple were in 1912 proclaimed Queen Alexandrine and King Christian X of Denmark. One of their wedding presents was the beautiful sapphire bandeau, later rebuild to an tiar. 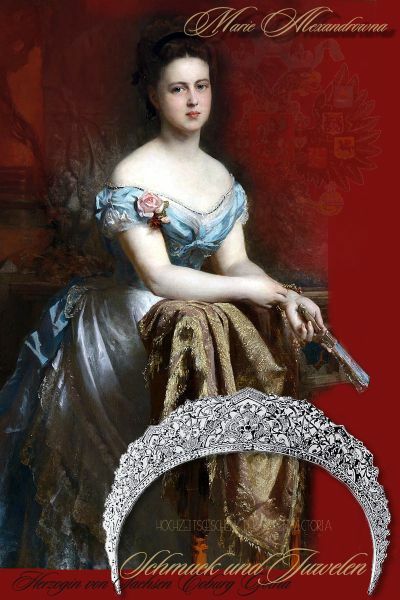 They were given the piece of jewellery by Tsar Nikolai II and Tsaritsa Alexandra Feodorovna of Russia. In 1933, the Danish royal couple passed on the piece of jewellery to their daughter-in-law Hereditary Princess Caroline-Mathilde at her wedding to their youngest son Hereditary Prince Knud at the Fredensborg Palace Chapel. 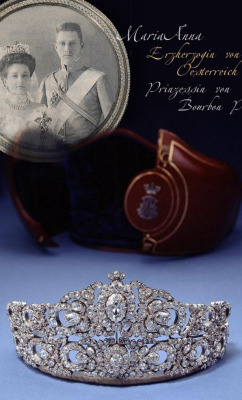 After the Hereditary Princess‘ death in 1995, the tiara was given to her son Count Christian of Rosenborg and his family, where it has been until today. It was the three daughters of Count Christian, Josephine, Camilla and Feodora of Rosenborg, who sold the tiara at the Russian auction. 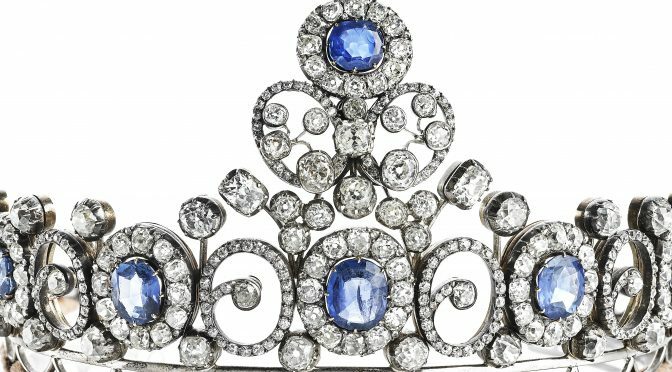 Who bought the imperial diamond and sapphire tiara? Probably an museum – or an collector, I had ask for by the auction house, the information will follow. 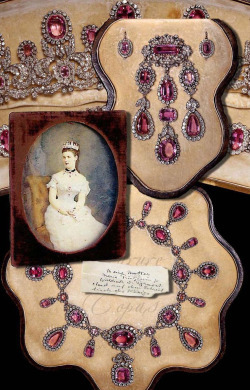 Wedding gift of Queen Victoria to her daughter in law Grand Duchess Maria Alexandrovna Romanov of Russia 1853-1920 Grand Duchess of Edinburgh. Marriage of Grand Duchess Marie-Alexandrovna, in her diary Queen Victoria wrote nothing about her wedding gifts to the Princess of Edinburgh because she was not there herself. 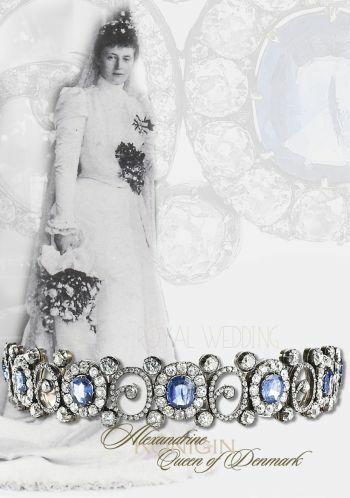 From the Royal Archives we learn that Grand Duchess Marie Alexandrovna received some very nice gifts from the Queen on the occasion of her wedding. über Königlichen Schmuck und deren Geschichte! Als ich 2016 die ersten Bilder der Herzogin von Kent entdeckte und die erste Magazinseite entstand, wusste ich noch nicht, dass es sich um eine der wichtigen Schmuckstücke der Liste aus dem Verkauf der Romanov Juwelen von Zarinwitwe Maria Alexandrovna handelt. 1928, wurden sie nach einer Schätzung des Juweliers Hennell London von ihrer Tochter Grossfürstin Xenia, zum Verkauf angeboten. Es war eines der kostbaren Juwelenbroschen von Maria Feodorovna, der privaten Romanov Juwelen, keine Kronjuwelen. Ein weiters Schmuck-Rätsel ist gelöst. 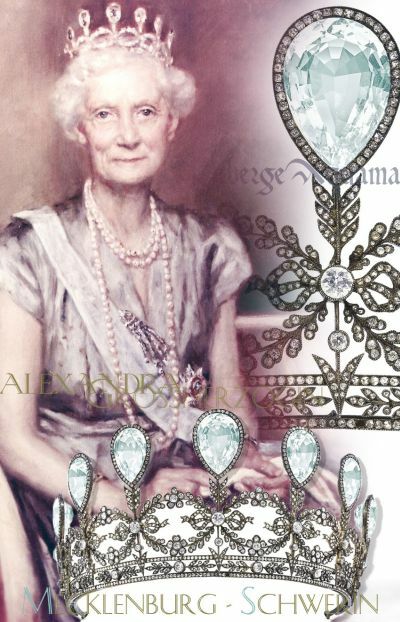 When I discovered the first pictures of the Duchess of Kent in 2016 and the first magazine page was created, I did not yet know that this was one of the important jewels on the list from the sale of the Romanov jewels by Dowager Empress Maria Alexandrovna. In 1928, according to an estimate by the jeweller Hennell London, they were offered for sale by their daughter Grand Duchess Xenia. 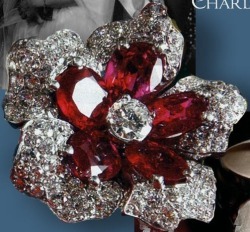 It was one of the precious jewel brooches of Maria Feodorovna, the private Romanov jewels, not crown jewels. Another jewelry puzzle is solved. Siberian Amethyst diamond brooch pendant made by Faberge | Romanov Jewels| Imperial Present of the Czar. Siberian Amethyst diamond brooch pendant made by Fabergé | Romanov Jewels| Imperial Present of the Czar. In August 1909, Tsar Nicholas II and his family made their last visit to England. They attended the annual regatta at Cowes on the Isle of Wight, and the royal families dined together on each other’s yachts. A local photographer was commissioned to record the occasion and produced a double portrait of the Prince of Wales (later King George V) and his cousin Emperor Nicholas, which shows the strong family resemblance. 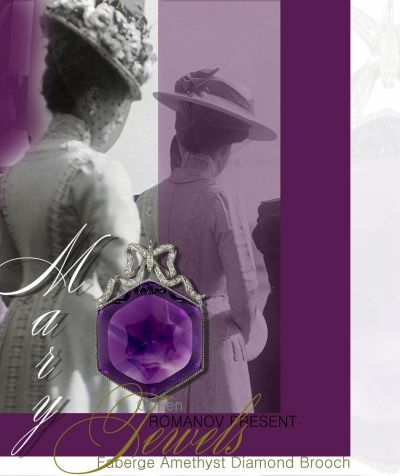 During the visit the Princess of Wales (later Queen Mary) was given a jewel as present, see above in the picture, a diamond-set Fabergé brooch made from a Siberian amethyst, a stone famous for its intense purple hue. The diamond tiara with hanging swags ,fringes and garlands with bows – as an kokoshnik with eleven spikes on top. The whereabout of the tiara is not known. 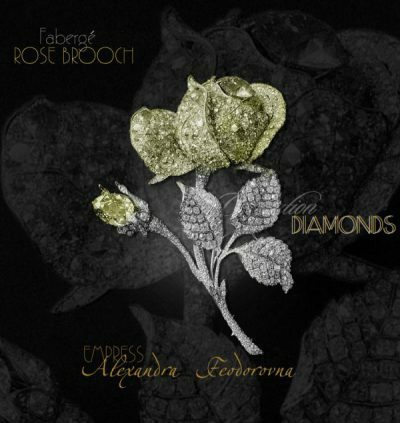 A very similar item of this filigran diamond kokoshnik is the tiara of the Princess zu Loewenstein-Wertheim-Freudenberg. 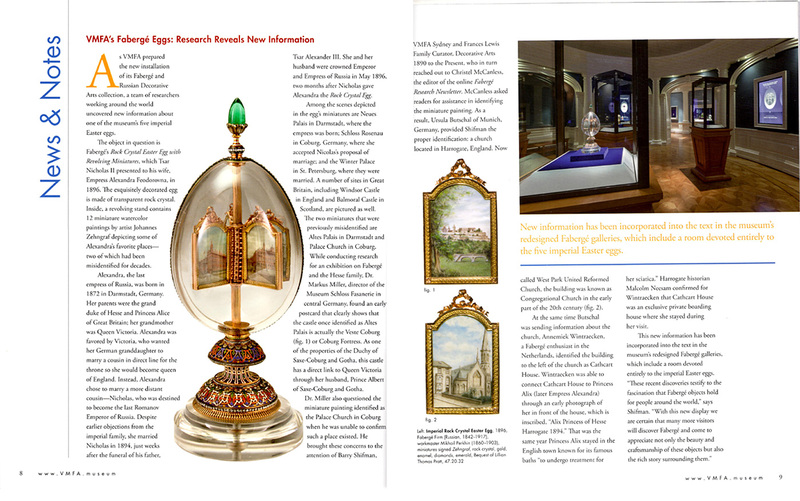 From our Faberge treasure hunt…. In 1947 Lillian Thomas Pratt bequeathed to the Virginia Museum of Fine Arts her remarkable collection of more than 400 Russian objects, including five Imperial Easter Eggs and approximately 170 additional works from the House of Fabergé.